The programme of the course will be announced soon! The course on Resting State fMRI focuses on methodology and applications of this rapidly growing field. An overview will be provided on the major analysis strategies, applications, including those in clinical populations, and special emphasis will be put on the importance of physiological and other confounding factors, and the impact of different acquisition strategies. The course will be complemented by ample hands-on training, which will provide participants with a good overview of the major software suites used by the field to analyse resting state data. The intended audience should be familiar with the basic concepts of functional MRI studies, including standard analysis strategies for task-based approaches. The course is therefore suitable for PhD students and post-doctoral scientists in psychology, neuroscience or MR physics. A basic understanding of BOLD physiology, MR physics and brain anatomy is expected. The focus on analysis strategies will provide greatest benefit to those planning or starting data acquisition or analysis, or for researchers wanting to get a good overview of the potential of this method. Resting state fMRI, focusing on temporal characteristics and spatial organisation of spontaneous low frequency fluctuations of BOLD signals, has become a hot topic in current neuro scientific research. Unbiased investigations of a large set of brain regions allow for network assessments and quantification of brain activity independent from subjects of performance. The simple experimental setup makes it ideal for large-scale multicentre investigations, and the short duration and low demand on participants support its potential especially for clinical applications. issues under debate, such as treatment of physiological and global signals. Next to practical training on how to perform network analysis (using seed-based correlations, ICA, and graph analysis), we will focus on differentiating the pros and cons of individual analysis strategies and provide examples for their applications in clinical samples and healthy populations. Given the special importance for current resting state investigations, we will deepen our understanding on the definition and the functional role of the default mode network. What is resting state fMRI? How do we acquire the data? What is the impact of instructions? What discerns resting state activity from other types of noise? Which are the frequency characteristics of current resting state analysis? How do we process rs-fMRI data? What are basic analysis strategies of local and interregional activity? How do we treat physiological noise? What are the effects of global mean regression? What happens to rs-fluctuations during anaesthesia? What is functional versus structural connectivity? What is discerned: Cross correlation, granger causality, standard seed based approaches or partial correlation? How can we use rs-fMRI to parcellate the brain? What are local low frequency spontaneous fluctuations (LFSF)? What are (f)ALFF, ReHo or Hurst characteristics? How stable are connectivities of local LFSF’s? What are functional networks of the brain? How do we use ICA and what is it good for? What are other network approaches? How do I analyse graph properties during rest? 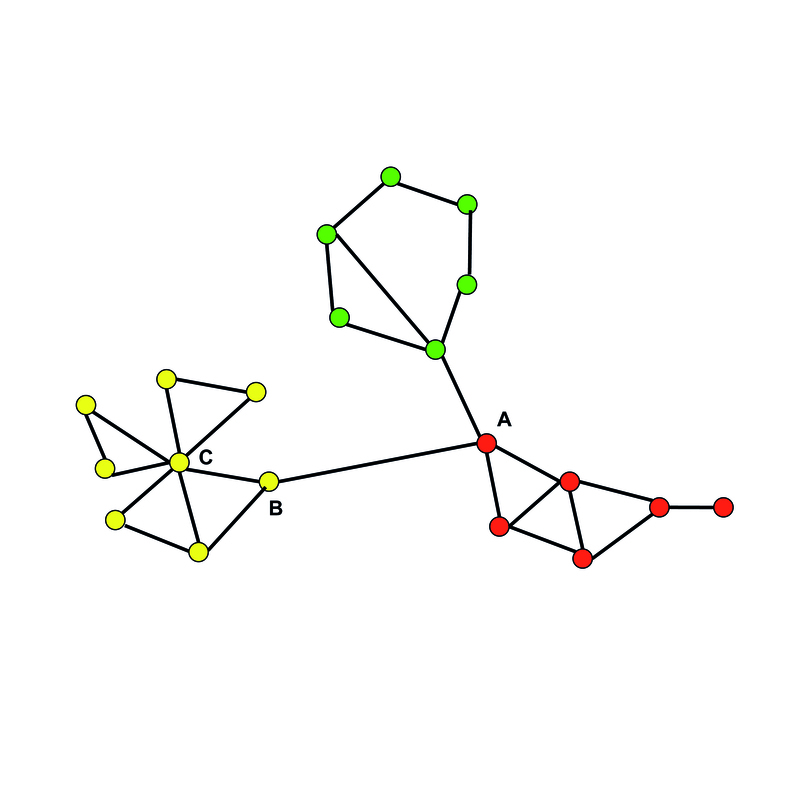 What are task positive and task negative networks? What are functions of the default mode network? How do we assess within and between network activities? How are resting state fluctuations and attention related? How can we use LFSF’s in task based fMRI? How are EEG characteristics represented in rs-fMRI? What is the effect of consciousness or wakefulness? What is reliable, what stable and what changes in rs-fMRI? What are dynamic properties of connectivity? Which pharmacological effects do we know? How is brain development related to its resting state? What other influences change LFSF’s? Which clinical aspects can we investigate? What are robust findings of abnormal resting state behaviour in patients? What is the perfect clinical resting state experiment? How can we use rs-fMRI in diagnosis and monitoring of patients? How should we use machine-learning algorithms? What needs to be solved for multicentre approaches using resting state fMRI?